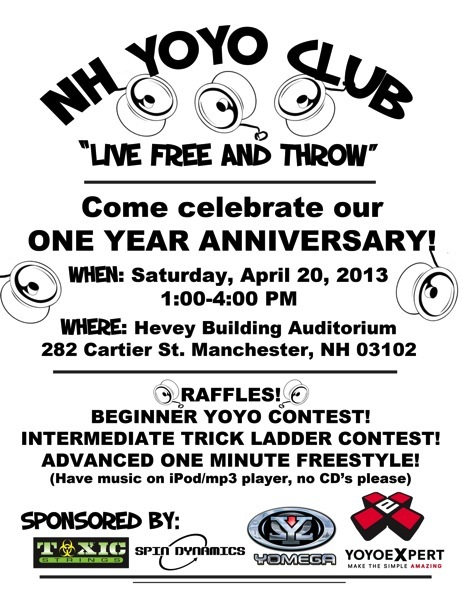 This Saturday April 20th, 2013 the NH Yoyo Club celebrates their ONE YEAR anniversary! 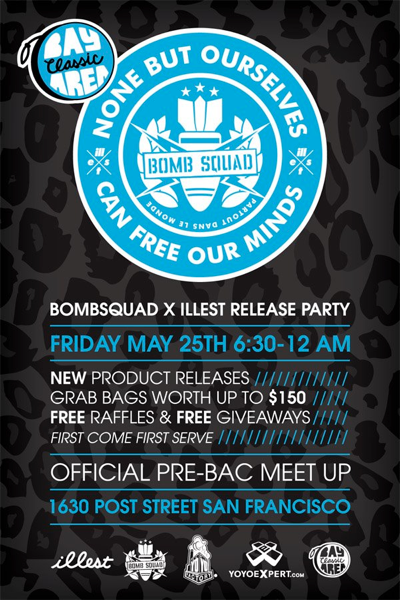 YoYoExpert will be making the drive up where they are putting on a beginner/intermediate contest as well as a one minute freestyle contest! 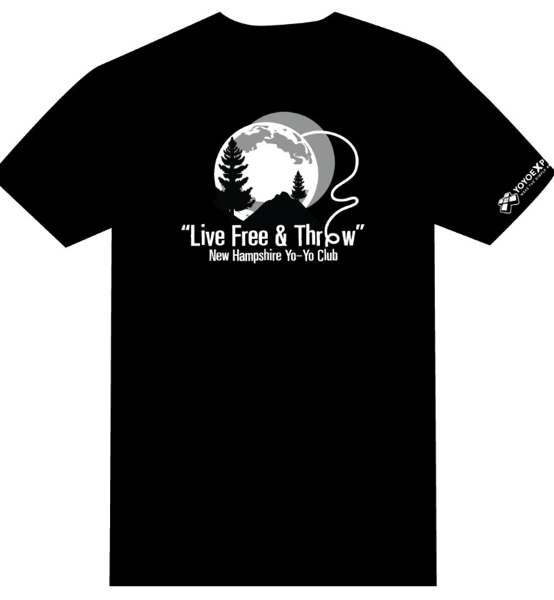 Check out the awesome T-Shirts they will have for sale too! Contact them on their Facebook page with any questions! YoYoExpert Celebrates 7th Year Anniversary! Yo-Yo Harlem Shake vía Chicago Yo-Yo Club!